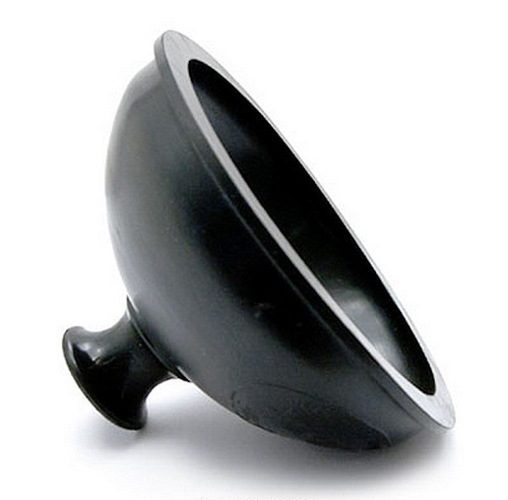 A classic and effective design of rubber plunger for Trumpet/Cornet players. Used to create a variety of effects the plunger has long been a standard mute to keep in your bag, especially for big band, swing and jazz players. This FAXX Chicago model is made of a flexible rubber compound that allows for easy shaping and moulding depending on hand position and pressure. It has a nicely rounded holding tube so you can secure the mute between two fingers for easy use and quick picking up.